Technology is allowing us to get more done in less time and that means that people are expecting us to get lots done and to always be available. People have less time to read text and the changes in technology mean changes to how we perform marketing. Video content is a great way to take full advantage of the latest trends in tech. With video marketing, not only can you use the latest tech, but you can also spin today’s landscape to your advantage. Videos take full advantage of the latest tech. For example, they can be optimized for mobile, catering to all of the people who want information on-the-go. Allowing customers to experience your business on their smartphone or their tablet helps your business to blend in perfectly with their lifestyles. There are many people out there that are quick to dismiss an ad or a business that they could potentially benefit from. The great thing about videos is that they appeal to even the most scatter-brained customers. In a world of constant ads and pop-ups and social media notifications, most of us are a little bit scatter-brained when we are online. The awesome thing is that videos tend to catch the attention of people being pulled in many different directions when they are online. Plus, they are really easy to engage with. People can share, comment, and more with just one click. Including a good call-to-action in the video that lets the viewer know what they should do next also helps make the most of your video marketing. Perhaps the coolest thing about videos is that they allow you to create the conversation you want. You can use videos to fill in where your business may be lacking. For example, if your business needs more credibility, you can have a video with an expert in your field talking about the kinds of products you sell, or show why you are trustworthy in another way. 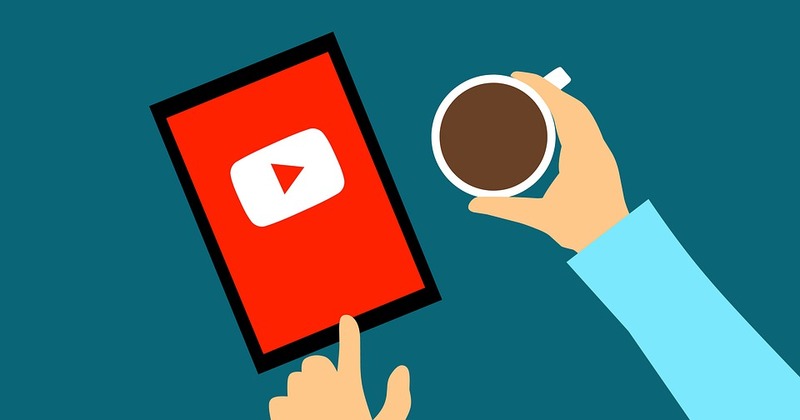 If you are trying to be more personable, you can create some videos that share a customer’s story or that connect with the audience on a personal level. For something that gives a good overall view of your business, or if you are not sure where to start, fun animated videos are always a great way to go. Start telling the world what your business is all about with quality video marketing!